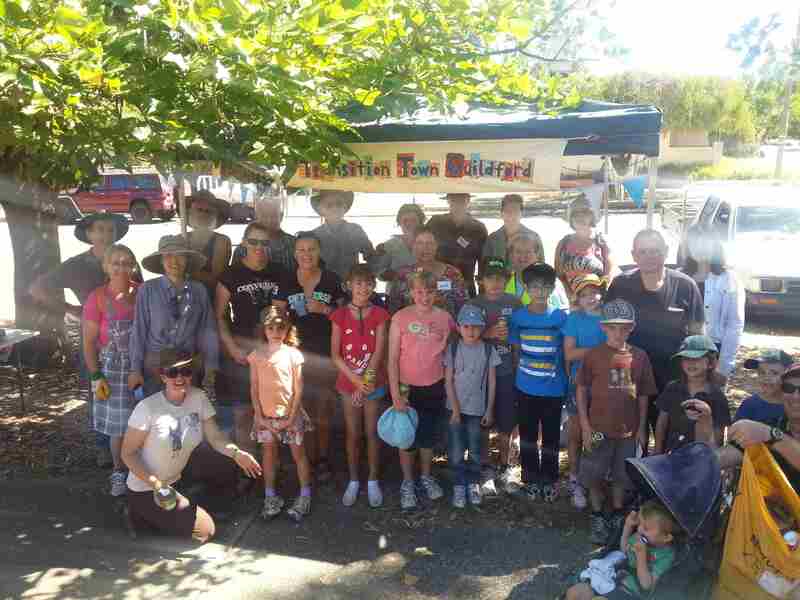 Over 50 people took part in the Guildford Clean Up Australia Day hosted by Transition Town Guildford and the Guildford Association Inc.
Guildford Primary School students and local residents picked up litter and recyclable material around the school, Kings Meadows, the Helena and Swan River floodplains and local streets. The participants enjoyed a well-deserved morning tea at the conclusion of the event. 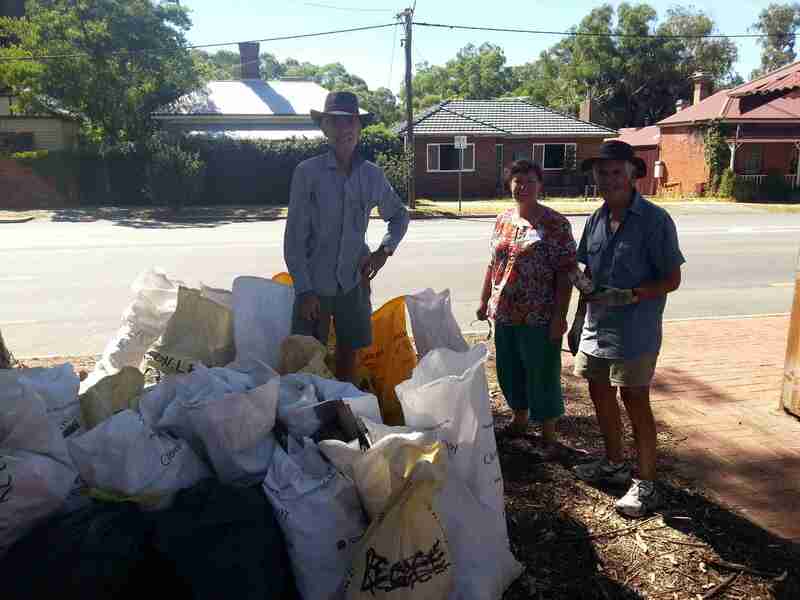 It was an even bigger result than last year, with over 28 chaff bags of rubbish and 20 bags of recycling collected, as well as odd items like an ironing board, fire extinguisher, TV, four tyres and five paint cans. It was promising to see that there were less bulk items compared to previous years, so we’re having an impact. But there was still way too much recyclable material, like cans and bottles. Ralph even found some steel cans and coke bottles that must be over 30 years old! So there’s still a legacy of material to collect. 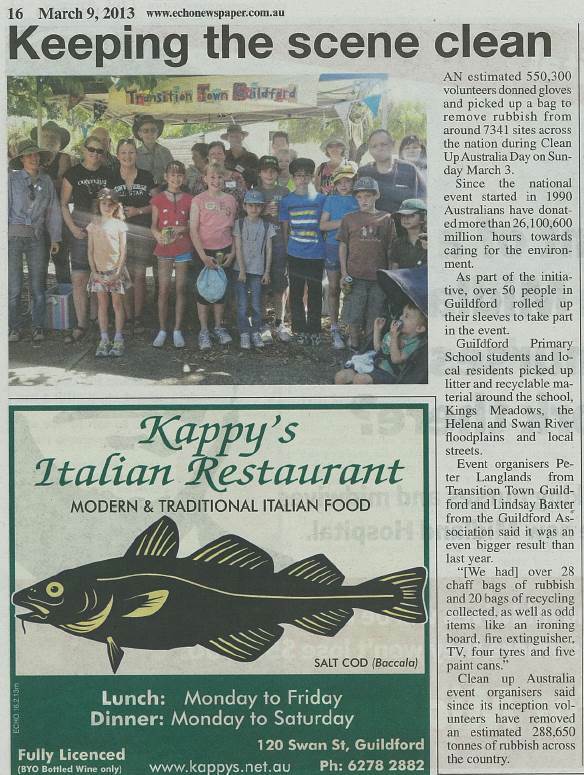 The organisers thank the Guildford Primary School and participating students for taking part, and invite people to join our community groups to find out about future clean ups and events (TTG email list and www.guildford.asn.au). 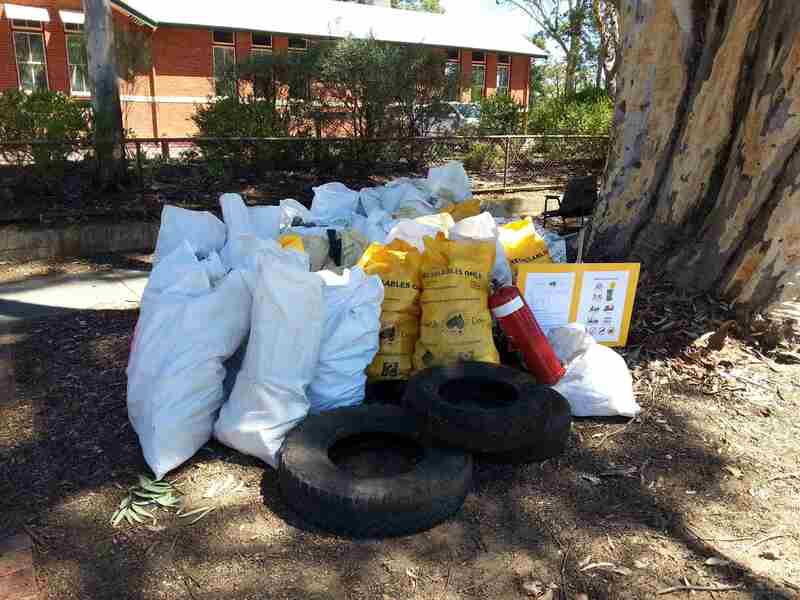 Thanks also to the City of Swan Waste and recycling team for collecting the material. 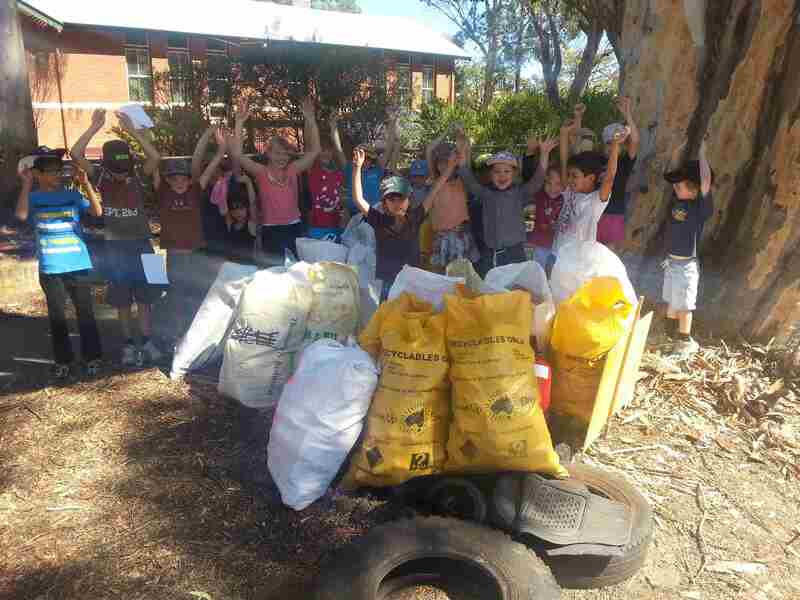 This entry was posted in Event, Media, Take Action, Waste & Recycling and tagged Clean up Australia day, Echo newspaper, Guildford Primary School. Bookmark the permalink.